I ♥ Linens ‘N Things! This is a Sponsored Post written by me on behalf of Linens ‘N Things. All opinions are 100% mine. I ♥ Linens ‘N Things. When I go shopping for luxury items with price tags I can handle, I shop at Linen’s ‘N Things. When I moved into the condo I rented in Vegas, my curtains, bedding and bath towels all came from Linen’s ‘N Things, which was only a few blocks away. I spent many happy Saturdays in that store decorating my condo and making plans for my next purchase. These days I shop online and right now I have my eye on these thick, fluffy 66″x35″ bath sheets. Amoeba and I need new towels for the master bath. The ones we had in Hawaii made too many trips to the beach and are looking a bit the worse for wear. 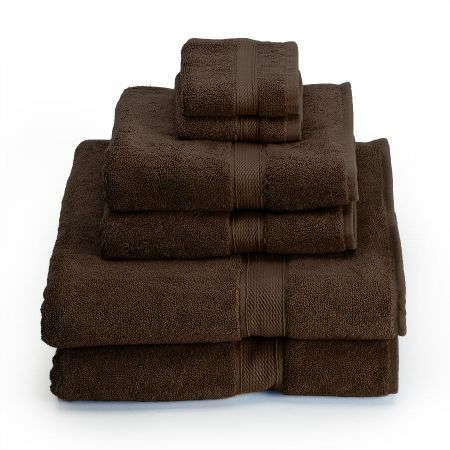 These are from the Linen’s ‘N Things, City Scene Supreme 800 Gram Towel Sets, and are 100% Egyptian cotton. Luxury. What’s great is if I buy them between now and June 1st, 2010, an use the coupon code MOMBLOG, I can get free shipping as long as my order is over $26.00. Plus, if you check out the website, you will notice other coupons and great ways to save! Did I mention that I ♥ Linens ‘N Things? I thought they went out of business! All the ones here closed. I was majorly disappointed. I like them better than Bed Bath & Beyond. Linda — they are still alive and well and selling the same great stuff online. I agree the linens and things out this way closed, there was also a Anna’s linens and it closed too. Yet BBB is still out here over priced and understocked! I loved Linens and Things. Dave — ditto! That’s why I shop Linens ‘N Things online now. I loved LInens and Things in Chicago, too but I thought they went out of business. Kay — I can’t speak for the stores, but Linens ‘N Things is alive and well online. Every time I went into Linens’n Things I was sure to overspend myself — I loved it! I’m glad they’re online; I hadn’t thought to look.